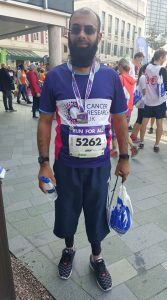 Arif Ali will be running the small park BIG RUN as a member of the big Steel City Striders team that will cover the whole 24 hours in hour slots. Below, Arif tells us about his approach to running, what it’s like to run in Ramadan and sends a message of support to our friends in Palestine. Tell us about your running journey. Why did you start? When I moved to Sheffield in December 2003, first, I got lazy, and secondly, I blamed the hills for not running; so, I got really unfit and put on some weight. As of January 2017, I re-started running, in the aim for raising monies for Cancer Research UK (CRUK), on the basis of how much the NHS and the Cancer support did for my mother. This was a very slow process, and very tiresome. I joined the gym, and my first attempt only lasted about 10 mins doing about half a mile. 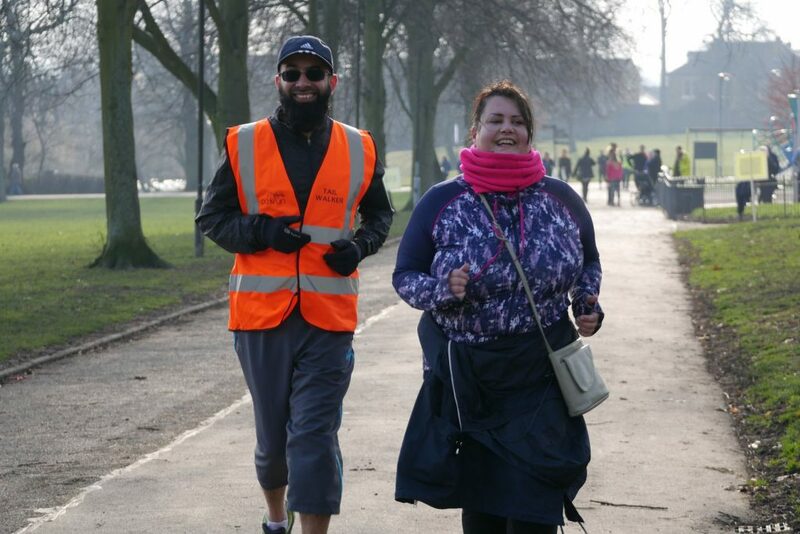 However, I slowly progressed over a few months, and I found that I was able to do about 5K on the treadmill, and within that time I found out about parkrun; so, I decided to take that on in March. I’m proud to say, that my first parkrun time was 34:14. I discovered the Couch to 5K (C25K) group run by a few Striders, and joined up; this gave me so much, that it helped with my running, with posture and form. There’s much more detail in my blog post about this. 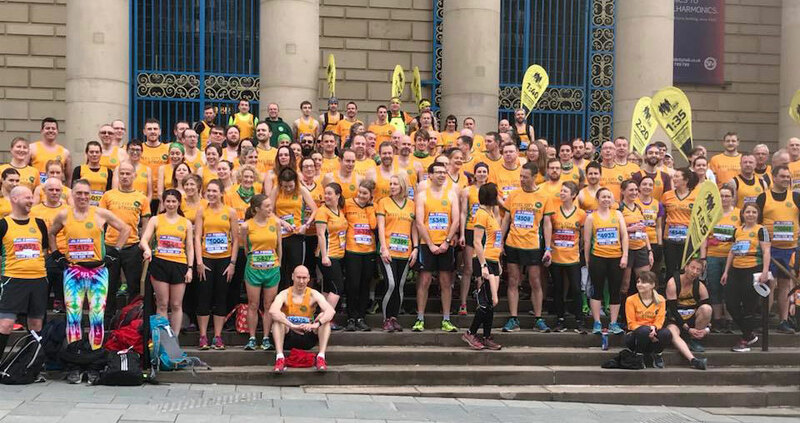 What’s so good about the Steel City Striders? ? I joined the Steel City Striders (SCS) in September 2017 just before doing the Sheffield 10K. As it’s a big club you have a variety of people with newbies and some people with great experience. I learnt loads from the Facebook group, where I was given great encouragement, advice and support. Further from that, running regularly in the training runs, I have met some great people with great experiences. Just by running with these people, I have learnt loads, and have been able to apply the advice that they have given. This has helped me a lot over the past 6 months, with my running journey. Why are you participating in the small park BIG RUN? I am a runner, and also try to support campaigns where possible for Palestine. This event combined both factors together. I would hope that it can raise further awareness of the issues in Gaza and the rest of Palestine. 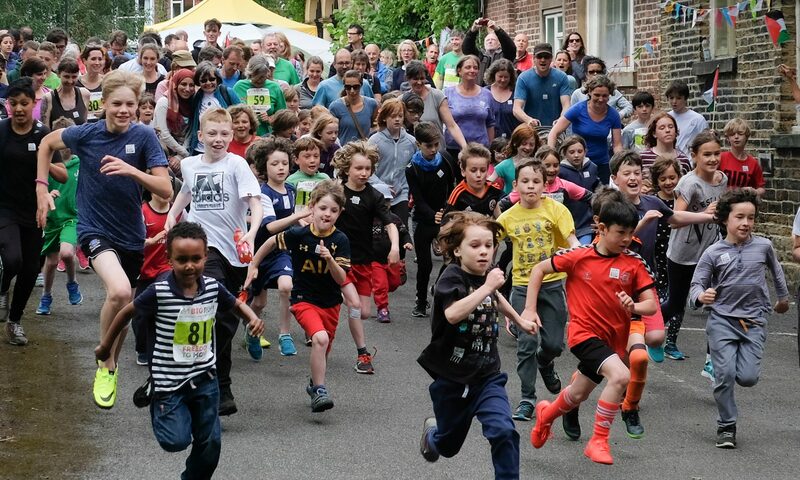 What do you think you will get from participating in the small park BIG RUN. I would hope to speak to people, and find real life stories on issues in Palestine as well as having some fun at the same time. Do you have a message for our friends in Gaza? Stay firm and resolute, our prayers are with you, and hopefully you are able to get freedom that you seek. What has it been like training for this run during Ramadan? This was my first year running in Ramadhan, and I was quite nervous and apprehensive. The main reason being was about hydration and tiredness after the runs. I had also signed up for a race, which was being staged 5 days after the start of Ramadhan too. 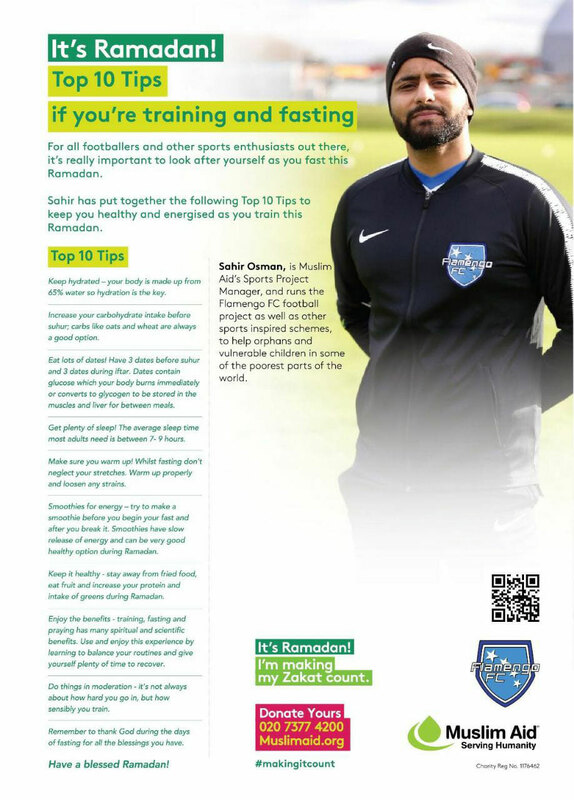 I found a small post from a Muslim football coach who had a few great pointers, I picked on a few of these, and I believe this has helped overall. When I did my initial run I felt good and there were no adverse effects later in the day. You can read more about my experience of the race in my blog. Overall after this experience, I will have managed to do more miles in the month of Ramadhan. With a week to go I have managed 106 miles, and my record in a Gregorian calendar month is 110 miles. I am expecting to beat that by about 10 miles if everything goes to plan. So, all in all, it’s been a fantastic month when it’s come to running! I hope we can raise more money than last year, and we can go beyond that. I hope this is an enjoyable event for everyone, and we can raise awareness of the issues in Palestine.